BroadcastChannel allows scripts from the same origin but other browsing contexts (windows, workers) to send each other messages. By making a BroadcastChannel question, which is tuning in to the hidden channel, you can get any message that has been presented on it. An intriguing point is that you never again need to keep up a reference to iframes or specialists that you wish to speak with. 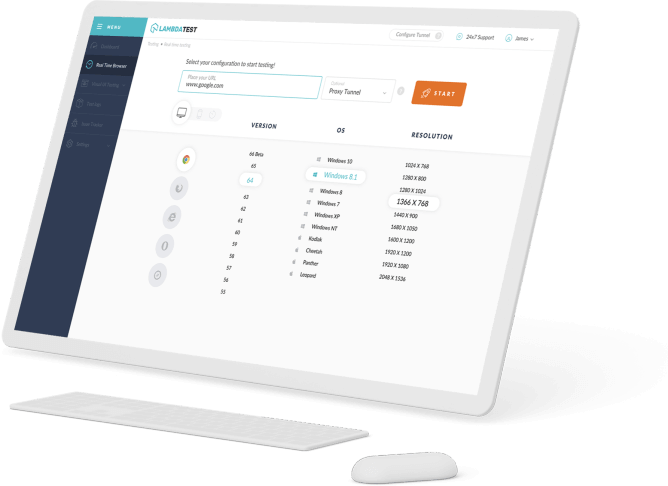 They can just "buy in" to specific channels by building a BroadcastChannel, and have full-duplex (bi-directional) correspondence between every one of them. 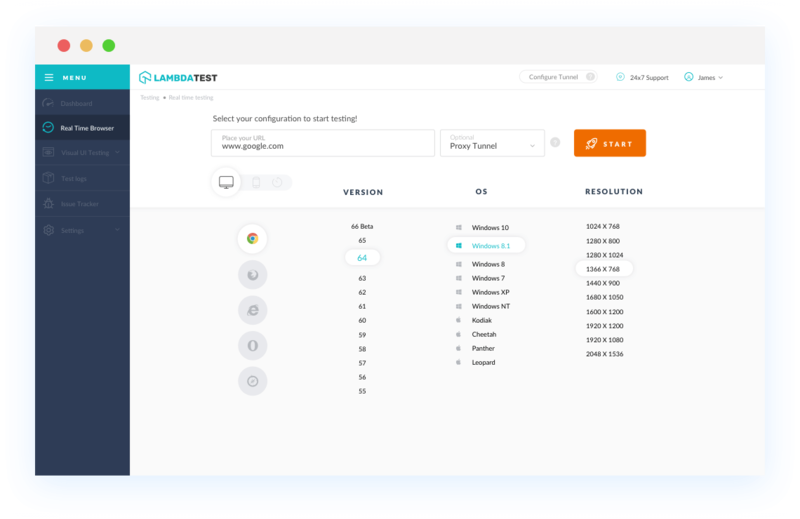 With LambdaTest you can test your website on 2000+ browser and OS combinations for cross browser compatibility issues and ensure that your webpage fallbacks are working fine on browsers that do not support Broadcast Channel. Chrome version 4 to 53 does not support Broadcast Channel. Chrome 54 to 67 supports Broadcast Channelproperty. This element is not supported by Mozilla Firefox browser version 2 to 37. Firefox 38 to 61 supports Broadcast Channel. IE browser version 6 to 11 doesn't support Broadcast Channel. Safari browser version 3.1 to 11.1 doesn't support Broadcast Channel. Edge 12 to 17 does not support broadcast-channel. Opera version 10.1 & 40 doesn't support Broadcast Channel. Opera 41 to 53 supports Broadcast Channel.